Leading area developer and operator of Orangetheory Fitness studios. Provider of specialty designed custom merchandise to tourist attractions including zoos, aquariums, museums, amusement and theme parks, and other gift shops. 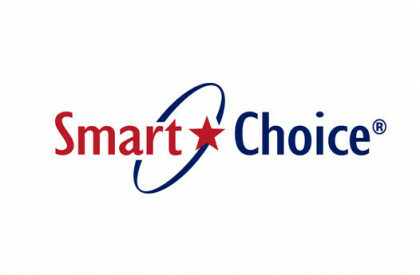 Leading distributor and reseller of certified pre-owned ("CPO") and new networking equipment. The Retrofit Source designs, markets and distributes performance automotive aftermarket lighting solutions within the U.S. and internationally. Steel service center specializing in the pre-squaring and distribution of tool steel. 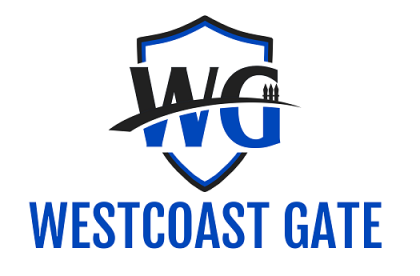 Services and installs security gates and access control systems for luxury homes in the greater Los Angeles metropolitan area. TrueLearn is a SaaS-based educational company that provides test preparation software for high-stakes standardized exams in various fields of medicines. A holding company executing a buy and build strategy of data-driven technology businesses focused on improving outcomes and experiences in the senior living industry. Forensic consulting firm focused on providing engineering and geological claim resolution services for the property and casualty ("P&C") insurance industry. Manufacturer of premium, all natural dog treats and chews sold through pet, farm, hardware, and other retail stores nationally. Designer and retailer of branded women's training swimwear and lifestyle apparel primarily serving the swimming, water polo and other aquatic sports markets. Leading Southeast based distributor of foodservice equipment and associated repair and maintenance products. Provider of web-based ticketing and related services to entertainment venues and live events, processing more than 50 million tickets per year in 40 countries. Full service third party hospitality management company with more than 5,870 keys under management across 20 hotels operating under well-known brands such as Marriott International, Hilton Hotels & Resorts, Starwood Hotels & Resorts, and InterContinental Hotels Group. 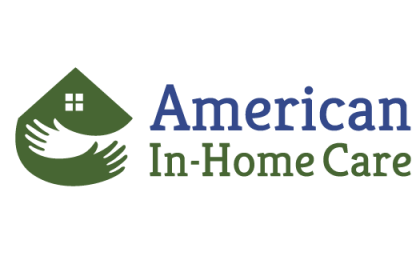 Private duty; Provider of referral services for in-home care and independent living. Distributor of fasteners and related products to a variety of industries including automotive, trucking, defense, construction and automation tooling. Products include hex caps, bolts, sockets, nuts and washers. Leading value-added distributor and servicer of liquid handling equipment to the petroleum and industrial market. 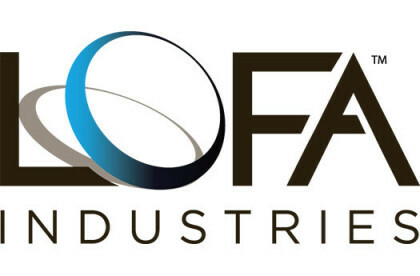 LOFA designs, manufactures, and distributes control panels, wiring harnesses, sensors, and telemetry for engine driven off-highway equipment, including pumps, air compressors, chippers, materials processors, drillers, and generators. 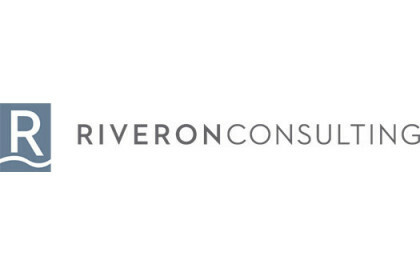 Riveron is a provider of event-driven financial consulting and due diligence for corporate clients and private equity firms. Riveron operates across three practice areas - Financial Advisory, Transaction Advisory and Business Advisory. 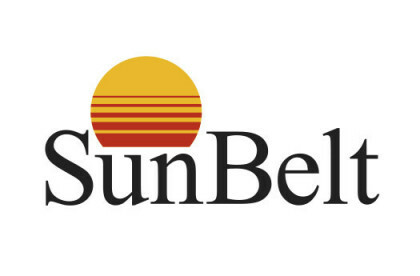 SunBelt Packaging distributes flexible industrial packaging materials, bulk containers, and automated packaging equipment. The Company sells products to industrial and commercial end-users that manufacture, transport, or store products, in industries that include general manufacturing, food production, and mining. Leading insurance distribution company with a network of more than 4,000 independent agents and 80 insurance carriers with markets in nearly 40 states. Turnkey formulator and manufacturer of private label high-end skin and hair care products. The Company primarily serves spas, hotel and resort amenities, and organic skin care markets. Production capabilities include certified organic products, anti-aging products, cleansers, creams and lotions, hair products, serums and gels, and toners. The Company’s ability to formulate to exact specifications and provide its customers full production capabilities creates a significant value proposition to its leading customer base serving niche end markets.